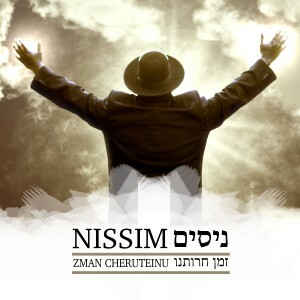 Just in time for Passover 2016, Jewish rapper Nissim Black is releasing his new hit “Zman Cheruteinu” displays his love for his new homeland, his people and his reverence to the time of freedom. Nissim who’s last music video ‘Hashem Melech 2.0’ along with Jewish Music superstar Gad Elbaz has gone viral, has recently made headlines making Aliyah to Israel With his wife and kids, fulfilling an old dream. Nissim is currently working on his new album slated for release this summer. Nissim, a rapper originally based in Seattle known then as D. Black. He has since then made a dramatic change in his life as he converted to Judaism, and moved to Israel, while inspiring many with his music. The video is filled with Epic sky footage of beautiful Israel landscape. Black probes and searches about in ancient roman ruins looking for the time of our freedom. “I want every Jew to take holy pride in their identity” says Black, “the geula is imminent, but the first redemption is being set free from the Egypt within”. In the song, he speaks words of unity suggesting the Jewish bond “is deeper than a knife gets, so together we fight this” referencing the numerous attacks in Israel in recent months. 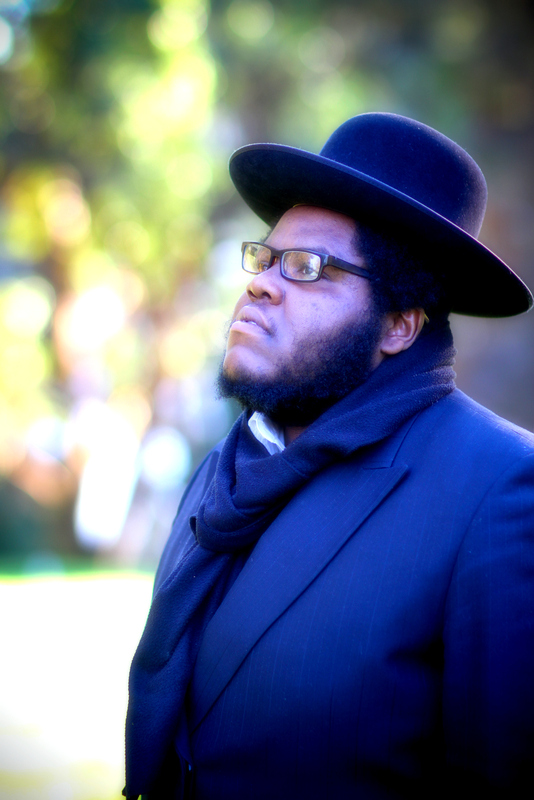 Black’s new song “Zman Cheruteinu”, carries with it a message of hope and longing for the Jewish messiah to come speedily. He says his desire is that everyone that hears it “will feel like it can happen even this Pesach” he continues, “If we long for it enough and pray with all of our hearts, we could work wonders”.